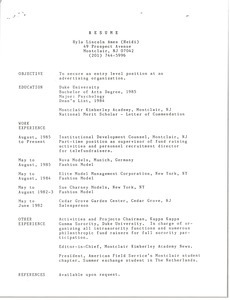 Resume for Edgar F. Heizer III, includes details on education, activities and honros, work experience, and interests. 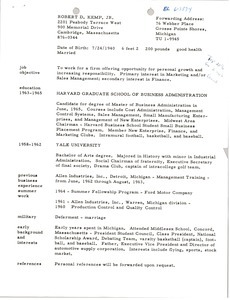 Stanford (Calif.) - William M. Matthes' resume. Cambridge (Mass.) 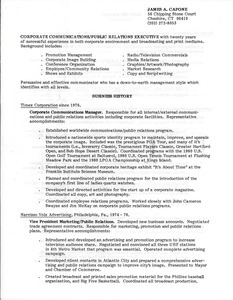 - Jeffrey D. Jordan's resume. Montclair (N. 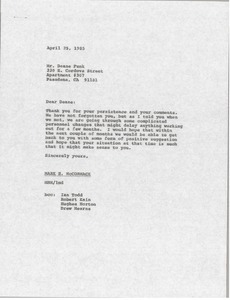 J.) 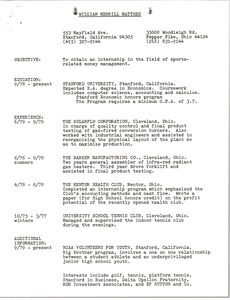 - Heidi Ames' resume. 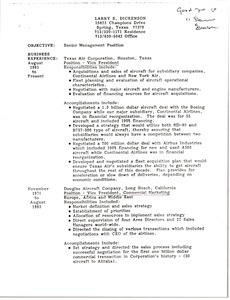 Spring (Texas) - Larry S. Dickenson resume. 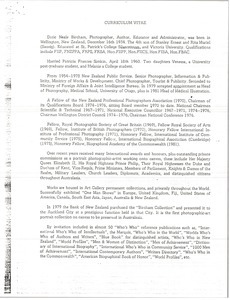 Dunedin (N. Z.) 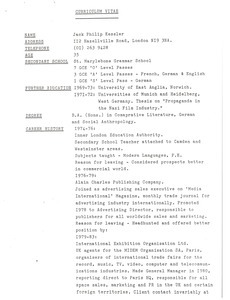 - Deric N. Bircham's curriculum vitae. 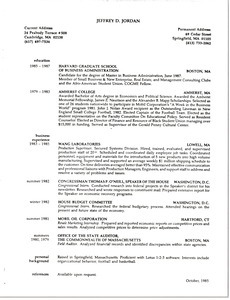 Cheshire (Conn.) - James A. Capone's resume. 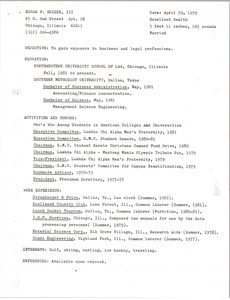 Includes information about education, career history, travel experience, and interests.